Despite losing their deposits, many candidates contest in order to split their rival's votes or protest the political environment. 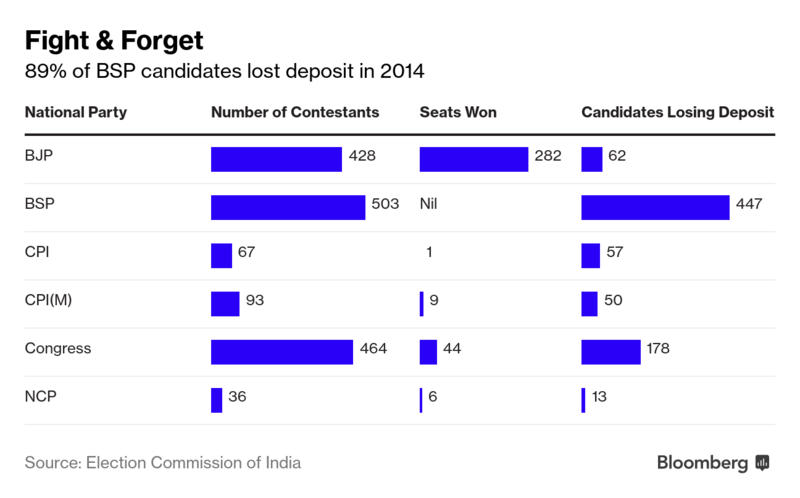 New Delhi: Winning doesn’t matter for the vast majority of candidates contesting elections in the world’s largest democracy, where thousands get so few votes that they forfeit their enrollment deposits. So, why run? Some rebels contest the polls if they’ve been sidelined by their parties, others try to thwart the chances of similarly-named rivals, while still others fight in protest of the political environment. 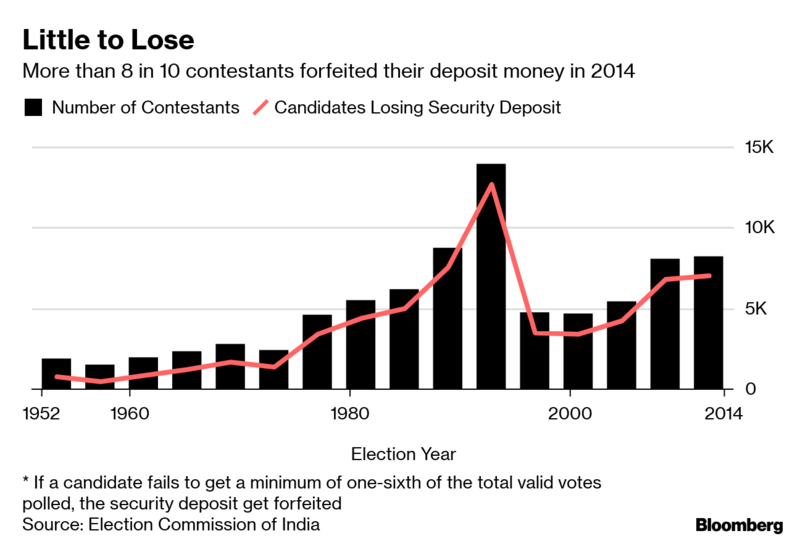 Since 1952, more than three-quarters of aspirants on average have lost their deposits — currently Rs 25,000 ($361) for general candidates and Rs 12,500 for contestants from the underprivileged category. 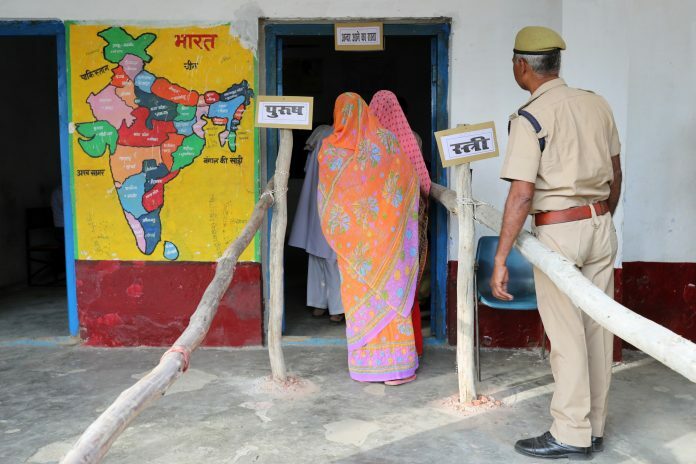 Given the sums involved, the Election Commission’s desire to weed out non-serious candidates hasn’t worked despite periodic increases by the agency. In the 2014 elections, almost 85 per cent of the 8,251 hopefuls fared so miserably that the poll-conducting body held on to their deposits. While independents figure prominently in this list, 50 per cent of candidates fielded by prominent national parties also met the same fate. India’s communist party to halt sale of state companies if it wins elections. – Bloomberg.